Living in a condo in Boston has many perks. You get the benefits of owning your property without the same responsibilities of home ownership. 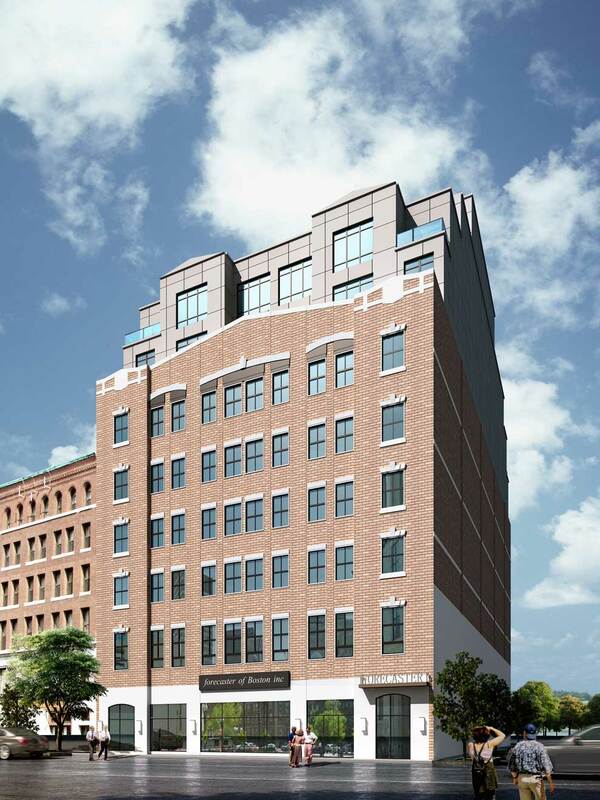 Several hot Boston condos have recently opened or are scheduled to open soon. It is only a matter of choosing which one best meets your needs. Could One of These Hot Boston Condos Be Your Next Home? As part of the historic Bullfinch neighborhood, Forecaster 121 offers 80 condo units in a refurbished warehouse setting. You will enjoy private gathering rooms for personal use, meeting rooms for business use, and amenities such as private balconies, a fitness center, and valet services. One, two, and three-bedroom units are available for purchase. This building merges contemporary design and classical architecture in a uniquely Boston style. Just a few blocks from Coolidge Corner, Longwood Towers offers wash machines and dryers in each unit, a resident lounge, on-site fitness center, and several other amenities. One and two-bedroom units are available to rent or buy. This luxury condo building just opened this summer. In addition to amenities such as a children’s play area and executive lounge, you have access to the lifestyle network La Vie. This enables you to attend exclusive events such as wine tasting and live shows. Grocery and fine apparel shopping is available within the building as well. As the first residential building in the Longwood Medical Area in 10 years, Mosaic on the Riverway has top floor club space, a package delivery room, a 24-hour maintenance hotline, and much more. The building opened earlier this year. Its 85 units are evenly split between private condos and affordable housing needs. 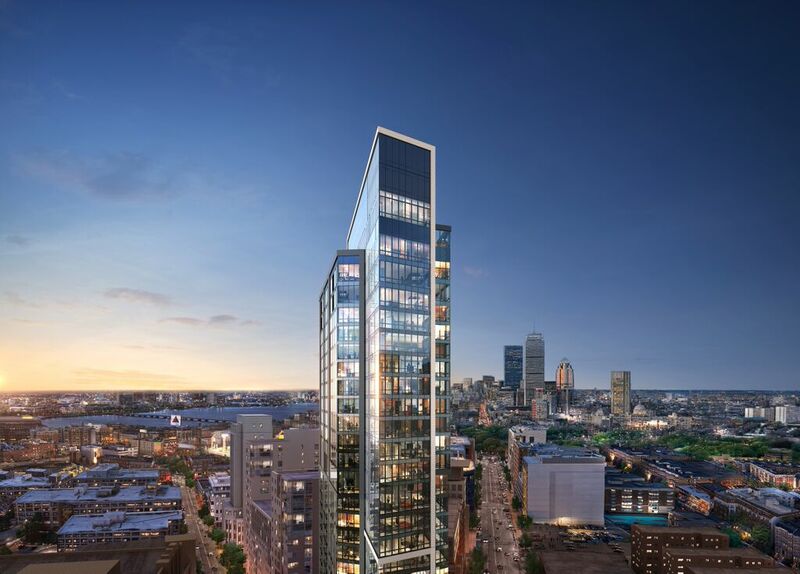 As the tallest residential building in the Boston Fenway area, Pierce Boston Condo will open in the winter of 2017. The lower floors include retail space for the ultimate in convenience. A roof deck pool, concierge services, and private fitness club are some of the other amenities. Units range from junior one bedrooms to penthouse suites. When you buy or rent a condo here, you will enjoy many of the same services that you would as a guest in a Ritz-Carlton hotel. Some of these include room service, valet parking, wake-up calls, and cleaning services. One, two, and three-bedroom units are currently available to rent or buy. Floor to ceiling windows provide an amazing view of the harbor below. 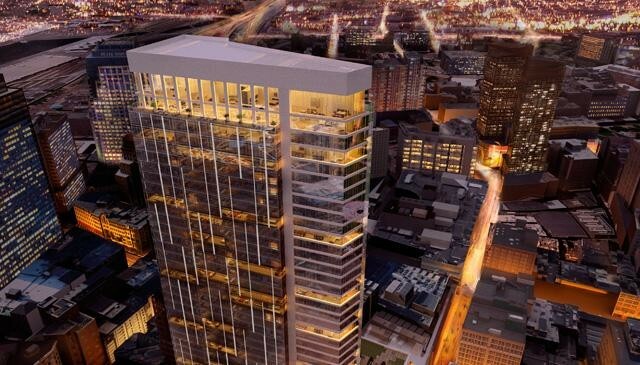 These hot Boston condos won’t be available long, so we urge you to check them out today.